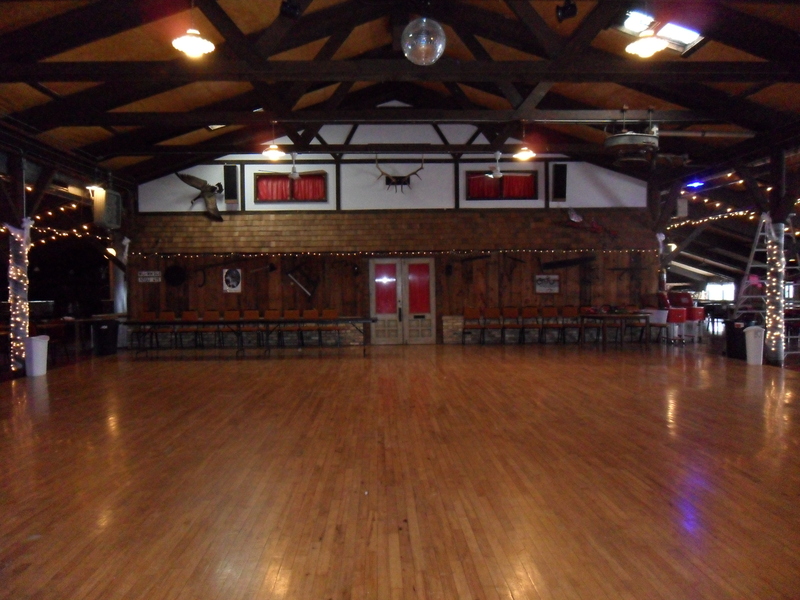 For many decades, the Concord House proudly hosted the Wisconsin State Polka Festival held by The Wisconsin Polka Boosters Inc. every spring. In May 1994, Governor Tommy Thompson visited the polka festival and gave thanks to the polka boosters for spearheading the drive to make polka the state dance. As of 2012, the festival is now held at Olympia Resort.